Yesterday, we have reported that Video Games Live (VGL) Malaysia 2015 might be facing postponement or cancellation due to sudden closure of its scheduled venue based on a set of tweets by Leslie Jeyam, the Director of 11 to 11 Events which is the organizer of VGL Malaysia 2015. We have then reached out to several parties in order to seek further clarification on this matter including the event company itself, as well Stadium Putra’s owner Stadium Malaysia Corporation, and VGL production team in United States. This morning, we have received a response from the main man behind VGL, Tommy Tallarico himself…and what a reply, it is. 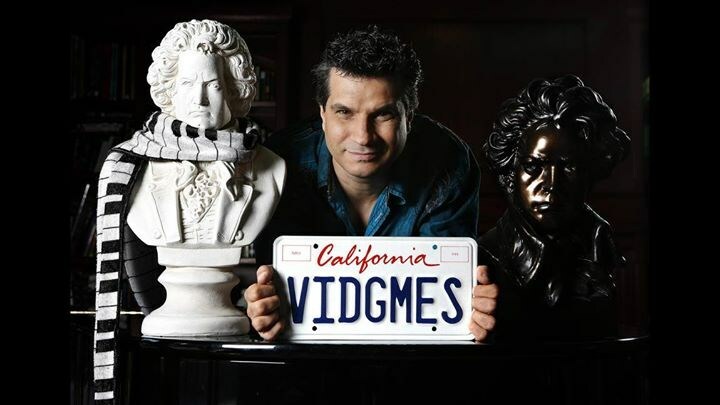 Tommy Tallarico, CEO/Executive Producer/Host of Video Games Live. Also responsible for the music in plenty of video games including Advent Rising, Earthworm Jim, Prince of Persia, Metroid Prime and hundreds more. I think it is unfair to say that the show in being “cancelled”. Our friends at 11to11 were informed that the venue for which the show was planned may not be available anymore. Even after the dates were already confirmed by the venue. This is not the fault of 11to11 or Video Games Live. As you mentioned in your article (via Leslie’s Tweets)… you can see that they are trying to get answers as well. We are all still waiting for information at this point. But cancelled is a very strong word. If the venue doesn’t honour the commitment, then 11to11 will look for another suitable venue for August 29th. And if that can’t happen… then the show date will need to move… probably to the following month or so. So there MAY be a possibility (out of everyone’s control) that the show could be moved a bit. But NOT cancelled. We are very much looking forward to returning to Malaysia! The people in Malaysia are very passionate about game music… just like us! We hope this all gets worked out soon and as soon as we hear information that is solid… we will pass it along to everyone on Facebook, etc. Please don’t take silence as ignoring the issue. No one wants to give out any info until we’re 100% sure of the situation. And until the venue issue is figured out… there is nothing to say just yet… except that the show will be happening this year… no matter what. And again… keep in mind that the current date may still stay the same. VGL has also posted similar statement on VGL Malaysia 2015’s event page on Facebook. 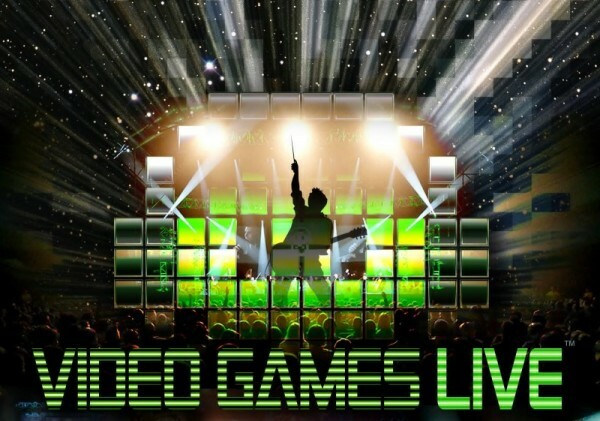 All in all, it seems like gamers and music lovers alike that are planning to attend the concert might not have to worry much about the fate of VGL Malaysia 2015 although there might be some changes to the concert’s date which is still far better than being cancelled altogether. Meanwhile, we also learned that the sudden renovation notice for Stadium Putra has not only affected VGL Malaysia but also TEDxKL which now has moved its venue to the nearby Calvary Convention Centre. Since Stadium Malaysia Corporation has yet to respond to our inquiry, we are now reaching out to Ministry of Youth and Sports for their official take on the stadium’s renovation.